Can you name three famous people from the Netherlands? Do you know the difference between Holland and the Netherlands? Or, do you know why dykes are so important to the country? This year we are taking a virtual trip around the world, learning about different cultures, countries, missionaries, and more. Last week we studied the Netherlands. During our studies we learned about the history of the country, about some of it’s artists, and what the Dutch are most known for. Below is a list of resources we used to learn more about this fascinating country. 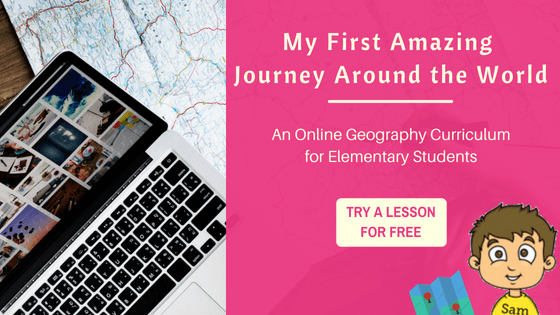 May these fun resources help your study of Netherlands’ geography come alive too! The Netherlands are known for their dutch girls and their windmills. Color this page as a reminder of your visit to the country. What other amazing resources for the Netherlands would you add to this list? Share in the comments below!